Well I Believe We Have Bombarded You With Enough Info for the Day, Till tomorrow, my sweets…. I Tire Easily of Love Spells, I don’t know about you but…. On the other site I do daily posts on, I pull home remedies from The Old Farmer’s Almanac. I think some of them you just might be interested in, what’cha say? Let stop with the Love spells for a bit and go to some more useful info. I know we have a lot of older, married witches on this site and I figured you might enjoy some of these old homemade recipes and the younger ones might learn a thing or two. Which I might add are very useful tips. So let’s give it a go. If you like them, let me know and I will put more over here. Add to a cake, bread or biscuit mix, and feed it to your lover. Repeat as necessary. quantity of pure olive oil. If you are a woman also have a vial of jasmine oil; patchouli will do for. Pour the oil into a jar and cork it tightly. Leave in a dark place, surrounded by the pink altar cloth, for 7 days. It is a general spell to be sent out to the universe, so you can find your mate. It will not make someone love you. rose geranium and lavender to create a pleasant scent. Blend these in a clear glass jar. Empower the oil to the cause of finding love, and then rub well into a pink candle. The Spell: To empower the oil, focus on the jar, and think of the feelings of love. Contentment, commitment, joy, etc. Allow this love energy to flow into the oil. At a quiet moment, when you know you will be around long enough for the candle to burn fully, say the following prayer and light the candle. This ritual is intended to draw a partner who is best suited to you at this time in your life, or one who is “meant” for you. It is supposedly “fail-safe”, but remember, you must take responsibility for any results and consequences. The timing is more flexible with this working for many reasons; the nature of the work,and the full moon energy contained in the moon incense which is an incense of Increase or drawing. “If there be a perfect match, this work tonight will surely catch. come to the end of each repetition, sprinkle a small handful (about a Tablespoon) of the incense on the fire. You will want to be practiced at this for the best effect as well as safety, so make up a full recipe of it and accustom yourself to its nature prior to the rite. 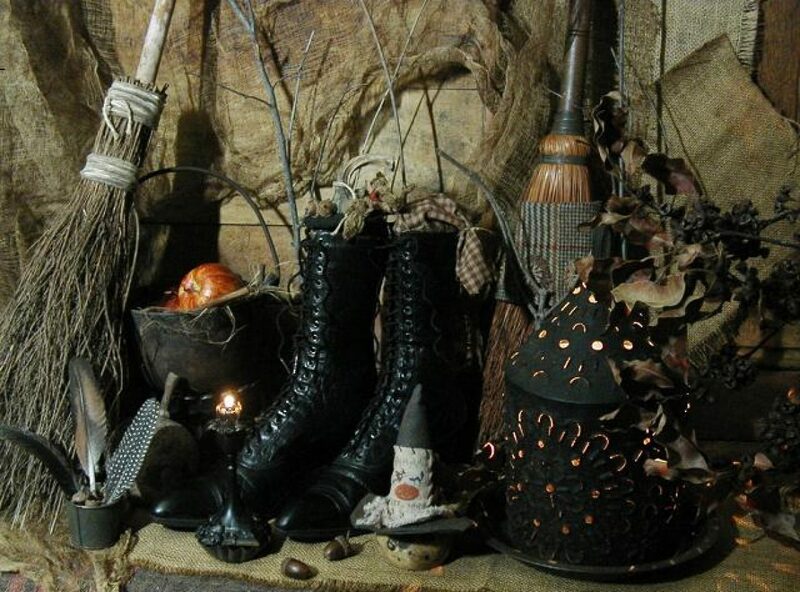 Many Witches have special containers to keep finished workings in. These are usually decorative and personalized with engravings or painting on them that echo their contents. For example, a heart shaped heartwood box with runes and magical symbols of love on it for this spell. Usually only similar spells are kept together, or each spell is kept in its own box.